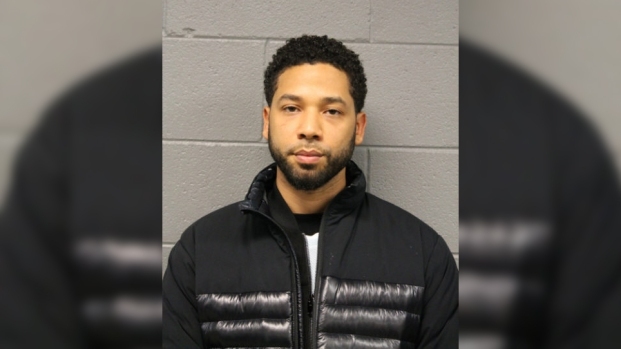 He failed to appear in court on a traffic ticket almost two years ago, according to the warrant. Coolio, the rapper best known for his 1995 hit "Gangsta's Paradise," was arrested in Las Vegas early Friday morning on charges stemming from an old traffic ticket. Rapper Coolio has been arrested in Las Vegas on a warrant charging him with failure to appear in court on a traffic ticket almost two years ago. Police Officer Laura Meltzer says he was a passenger in a vehicle officers stopped about 2:20 a.m. Friday several blocks east of the Las Vegas Strip. No one else in the car was arrested. 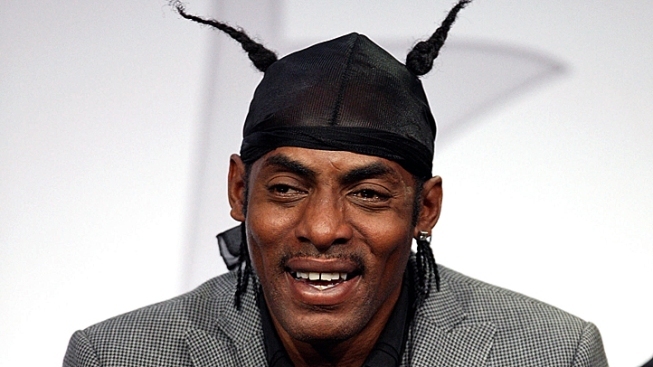 Coolio's real name is Artis Leon Ivey Jr. The 48-year-old was sought on a warrant charging him with failure to appear on an illegal stop and driving without a license summons issued in June 2010. He was freed later Friday from the Clark County jail. His court date wasn't immediately known. Coolio is a musician, actor and record producer best known for the song "Gangsta's Paradise" from the 1995 movie "Dangerous Minds."